If you liked this show, you should follow Songwriter Girl. Brand new format in this 30 minute epsode. 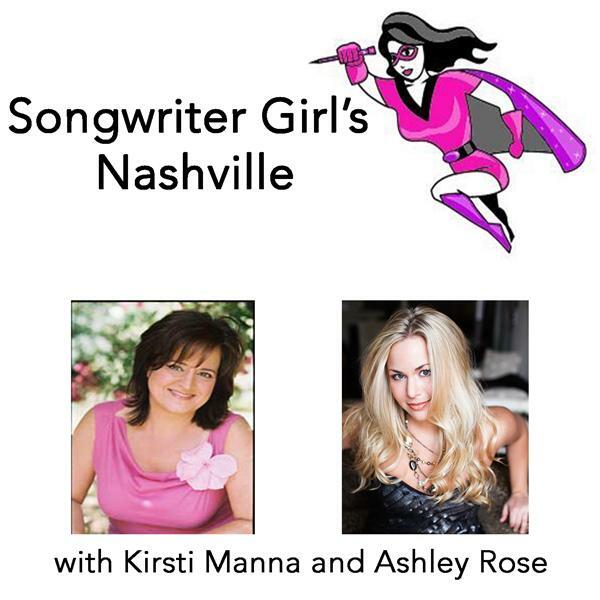 Segments include Girl Talk, What I Like About Nashville, Unsigned Artists, and much more. Whatever you do, stay inspired.